Want to get some GOLDEN paint samples? Confused with all those mediums? 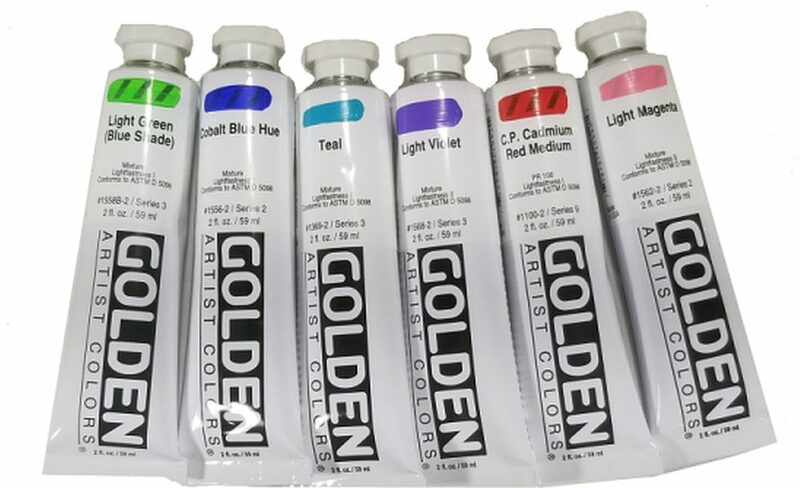 Join us May 3rd when a Golden Working Artist will be here demoing and giving away samples! In the Gallery Room this month, we have oil painter, Jim O’Donnell. Come visit and see New England through Jim’s eyes as he travels across the state. His paintings will be hanging in the gallery at Creative Ventures through May. Art Inspirations Summer Art Camp with Tami Sciola will be July 29-August 2 from 9-12noon. Acrylics, pencils, colored markers, and watercolor pencils are just some of the media they will be using to explore and create a variety of art styles and projects. This is will ages 9-15 and the cost is $150. In the afternoon, Summer Art Camp with Kristine Brock will be from 1-4pm. the ages are 8-15 and the cost is $150. There will be coverage during 12-1 if this is needed. Calling all students, past (during this school year) and current, to be a part of our second Student Show and Sale. Bring 2 of your best pieces. They should be framed and wired for hanging or matted and in plastic. No sawtooth hangers!! Bring you work to CVG by July 1st. The Open House will be July 13 from 10-12noon. Be brave and display your work and bring your friends and family. Make your teachers proud! Creative Ventures Gallery LLC provides working space and visibility for talented local artists who gather together to share a relaxing studio environment allowing them to interact with visitors. Our location combines studio, gallery and classroom space and, serving the Greater Nashua/Milford area, is all under one roof and open to the public. The gallery showcases works in oil, acrylic, watercolor, pastels, mixed media and other two-dimensional art including original prints. Sculptural ceramics, alcohol inks, turned wood, and blown glass are also on display. Our gallery undergoes constant change. There is something for everyone from the art patron to the art student. Check us out every month. We are having talks and demos on the first Fridays of each month that are free and open to the public. Refreshments will be served. If you do something unique, we are always open to add new teachers to our schedule. Contact us NOW. Would you like to plan an arty birthday party for a budding artist? Think of how unique it would make it to hold it in an actual art studio classroom. Call Creative Ventures Gallery and see how your date would fit into the teaching schedule and we will find a teacher to instruct the teaching time. Bring your own refreshments. Artists may use the main classroom with their own supplies at any time when classes are not scheduled. If you need to use CVG supplies there will be a $5 usage fee per person. Please check availability before you come. Register for CLASSES and WORKSHOPS with a credit card or with PayPal through the website or by calling the gallery at 603 672-2500. WORKSHOP students must prepay. 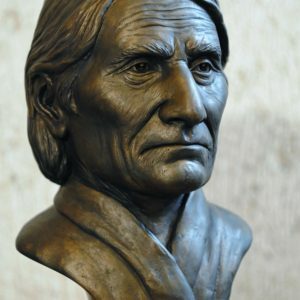 Checks may be made payable to Creative Ventures Gallery, 411 Nashua Street, Milford, NH 03055. Please indicate name and time of class/workshop as well as phone number and email address contact of student. To meet the high standards we have set, we find that we have to raise the prices for adult classes to keep up. As of May 1, 2019, adult classes will be going up to $22. Class payments are expected on or before the first class of each month. No refunds for no-shows. If you need to pay for something less than what is listed on the website, call the gallery at 672-2500. If a class is cancelled by the instructor, the payment will be applied to another class. If a student misses a class, the class must be made up with one month of the missed class. Otherwise, any pre-payment will be forfeited. Please advise us at 672-2500 or contact your teacher if you will not be attending class. If we don’t receive a call, the prepayment of that class will be forfeited. Creative Ventures will be closed during the day when the Milford Schools are closed. For evening/weekend classes, please contact your teacher. Those missed classes will be made up the following week and one additional week will be added to those who have prepaid. Workshops will be made up on the snow date. Come watch our First Friday Art Event of May on May 3rd from 6:30-7:30pm when Adria Arch, a Golden Working Artist, will be giving a demo with Golden Products. Adria will provide information about the wide range of GOLDEN Acrylic paints and mediums, as well as QoR Watercolors, giving attendees a good understanding of each product and the specific characteristics of each. Learn how to make the right choices in grounds and colors for the best intended application and for archival quality. Learn what to put under paint and how to create washes, stains and collages.She will show some of the ins and outs of these products as well as giving away samples for us to try. Come and see what these products can do before you make your purchase. This talk with light refreshments is free to the public. For information call 603 672-2500.